Home/Blog/Just Wrapped Another Corporate Video Production! One of our crews just finished shooting a video for a global research company. Black Tent is a full-service Cincinnati video production company. 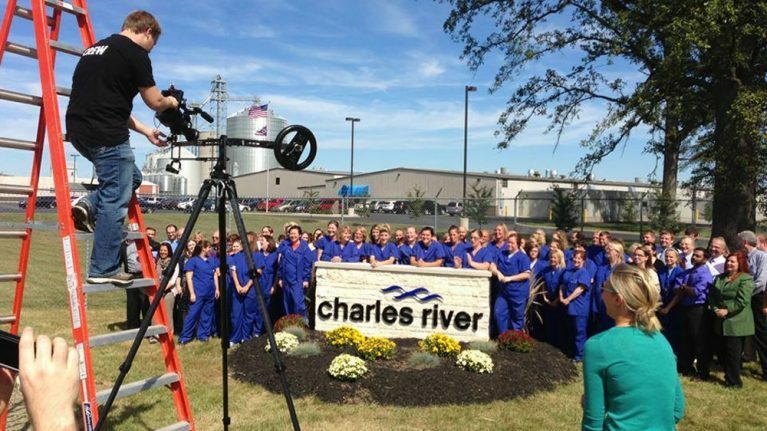 We produce award-winning national and regional broadcast television commercials and public service announcements, cincinnati video productions, issue ads, non-profit fundraising videos, cincinnati corporate videos, educational videos and online videos. High quality cincinnati video production without an attitude is what we are known for. 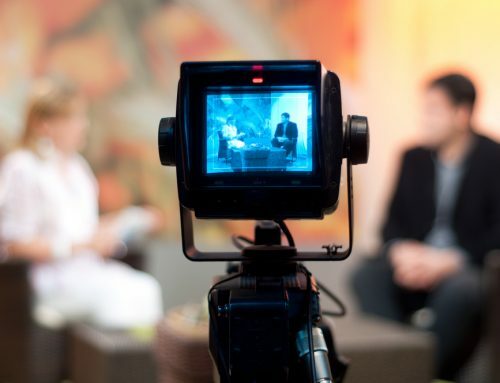 Throughout the creative process we never lose sight of the most important element of a production: meeting the needs of our clients with world-class Cincinnati Video Production Services!